The Advent season is one of my very favorite times of year. This year Advent starts on November 27th! We have had a few traditions over the years, however, as my kids grow older, our traditions change and evolve. This year my kids will be 14 years, 13 years and 11 years old during the Advent season. 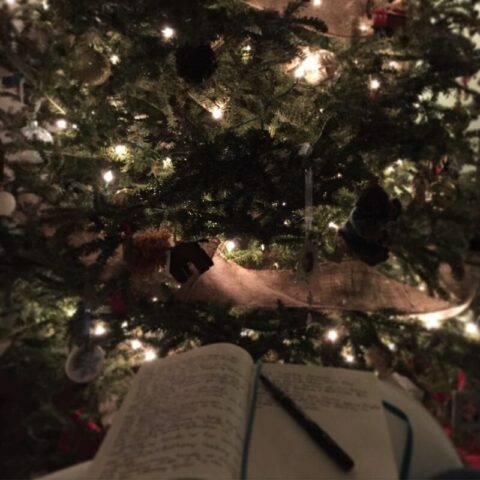 So, I want to share some things that are traditions and just things I love about the Advent season in our home! You can find more Advent inspiration by scrolling down through these posts! I love this time of year as our activities take a pause til the beginning of the new year. The weather lends itself to watching good movies and having hot chocolate. This slowing down of our regular activities is so very good for our souls. Time to slow down means more time for turning our hearts and minds to Christ and the true meaning for the season. Read lots of great books with your children, but don’t neglect God’s Word! Read and memorize Isaiah 9:6 with your kids! Discuss WHO Jesus is and WHY He came to earth. If you’re looking for a FREE Scripture plan to use during the month of December, I have a few ideas for you here! 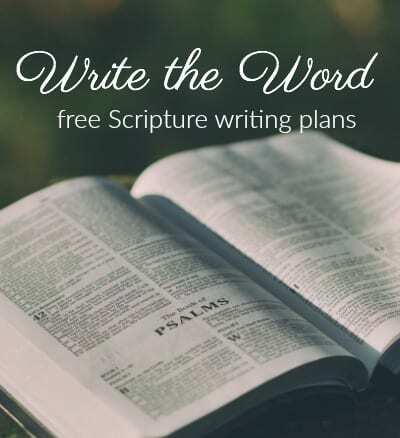 Free WRITE THE WORD plans. 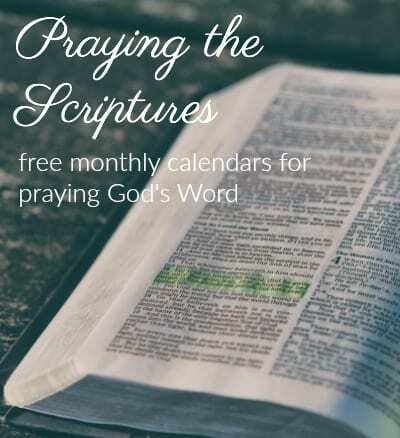 Free PRAYING THE SCRIPTURES monthly plans! If you’re on Instagram, feel free to JOIN US by using the hashtag #PrayingTheScriptures to see what truths God is teaching us each morning! Sometimes we look around us and see darkness and evil in the world and it hurts, we feel brokenhearted and we want to give up. We need the reminder that JESUS came to be the LIGHT of the world! Jesus came to earth to bring LIGHT to our darkness. In His presence there is NO darkness! Perfect love casts out all fear. Light a candle at dinner and remind your children that Jesus is the light of the world! You could even read 1 verse per night at dinner that talks about LIGHT from God’s Word. We also love the Advent Wreath tradition, you can read more about that and see 10 beautiful advent wreaths in this post! As a musician, growing up in a musical home, singing hymns and Christmas carols is a favorite memory of mine. I absolutely LOVE learning the STORIES behind hymns! Learning about these amazing heroes of our faith who have been through the storms of life and wrote beautiful words to inspire hope and remind us of the steadfast love of God. 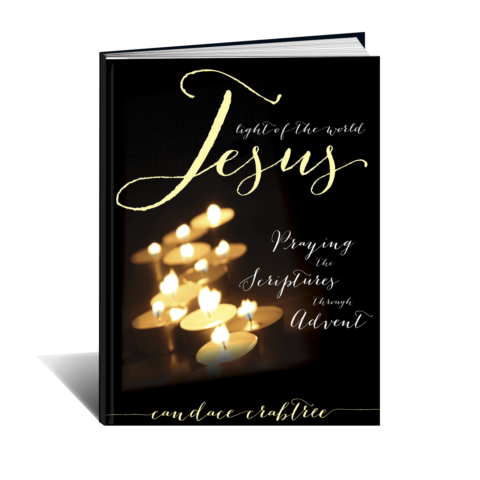 When I looked through this new resource that tells the stories of CHRISTMAS CAROLS I knew it would be a wonderful resource to have. 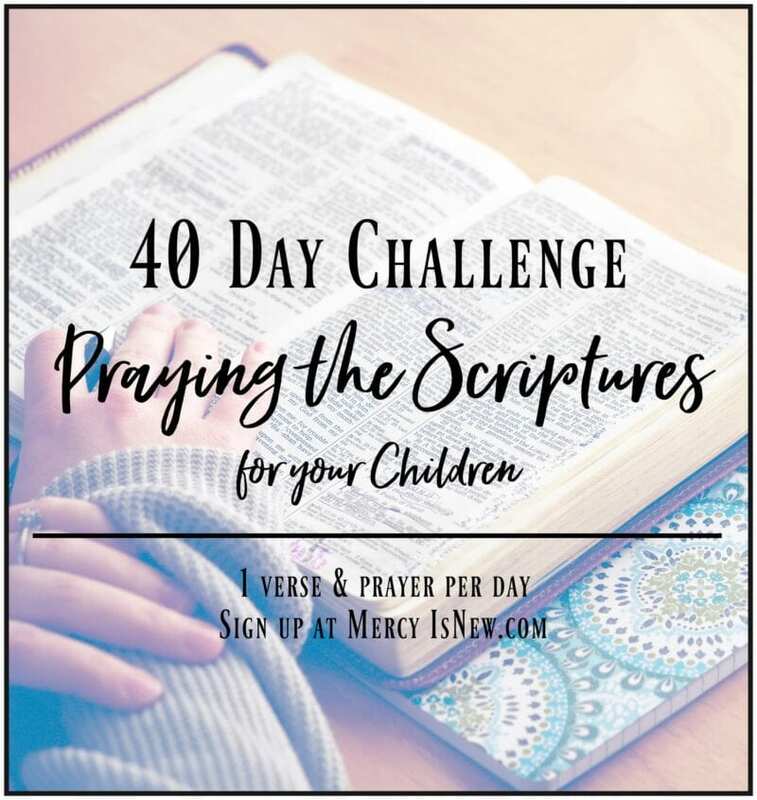 Each day you can read or sing 1 Christmas carol, a Scripture, a short devotional, some discussion questions and a craft. Another favorite thing that I love about the month of December is the time we have to read more. There are so many wonderful picture books and also chapter books with engaging stories written specifically for Advent! Have you seen these books that are ongoing stories? You read a “chapter” or portion each morning or evening of Advent and it keeps you on the edge of your seat. These books have been some of my all time favorite stories. They are sort of a historical fiction type book in that the stories are fairly accurate for the time period when Jesus was born so it’s neat to hear about life during that time. There are 3 stories in this trilogy. You would just choose ONE to read for this Advent season! If you’ve read my blog for long, you recall that I was a kindergarten teacher in my former life. I adore picture books!! I may or may not have continued reading picture books to my kids even at these older ages. I wanted to narrow down my absolute favorite picture books for this time of year! So here are ten of my favorite picture books for the Advent season! I would love to hear what your favorite traditions are for Advent and Christmas with your family! Leave me a comment and tell me your favorite books or traditions! « Are You Stuck in Your Prayer Life?